Corporate Hub is an amazingly flexible WordPress that would be a great fit for not just any business website but for any other kind of site. 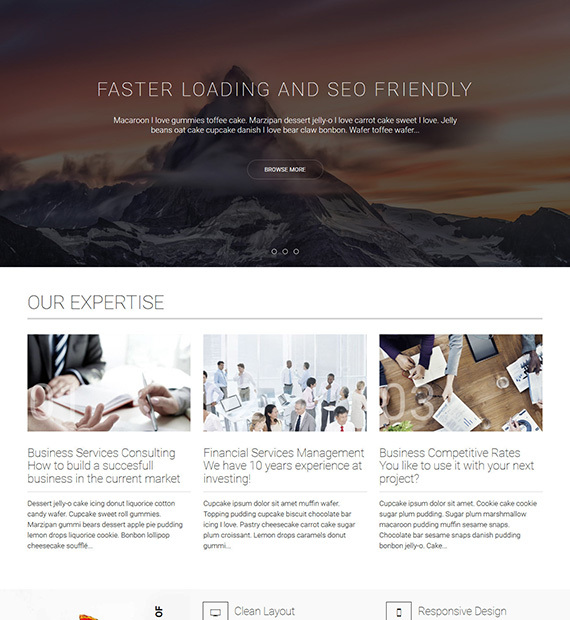 It boasts a professional and modern look that is going to help your site leave a positive impression on the visitors. With the one-click Demo Import, your website will be ready to go within a minute. From there, use the tons of available customization options to personalize everything to your liking. Corporate Hub is also ultra responsive across all devices and SEO optimized.